It’s my son’s birthday today…he is 5!!! I can’t believe I have a 5 year old! 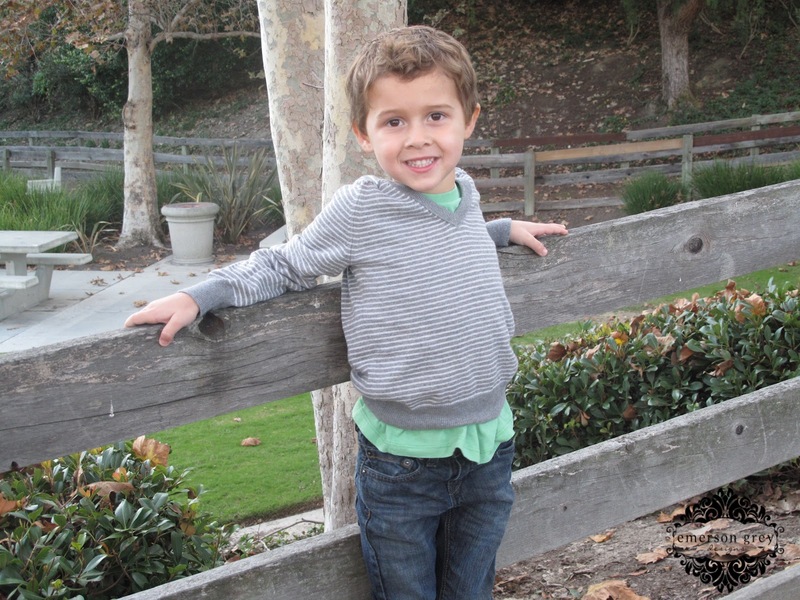 He is spunky, full of life, curious, athletic and very strong willed…kind of like his mommy. =) I work hard for him and his sister and today we celebrate him. We love you buddy…can’t wait for the fun to begin. Oh, he is darling! Happy Birthday to your little guy!